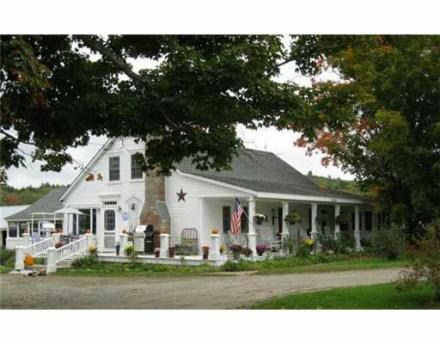 Lovely 3-bedroom historic farmhouse restored with care; many extras, a wonderful welcoming country kitchen with cookstove, living and dining rooms w/ fireplaces, sunroom, porches, fenced gardens, nice view from every window. Large studio/workshop space. A great home! Directions: From Vienna village, follow Rte. 41 north just under 1 mi., property is on left.